10 Key Interview Preparation Tips is my final post in the management consulting interview series. Previous topics included case studies, followup questions, and fit interviews and preparation. Here, I’ll focus on 10 key interview preparation tips or steps to prepare for consulting interviews. 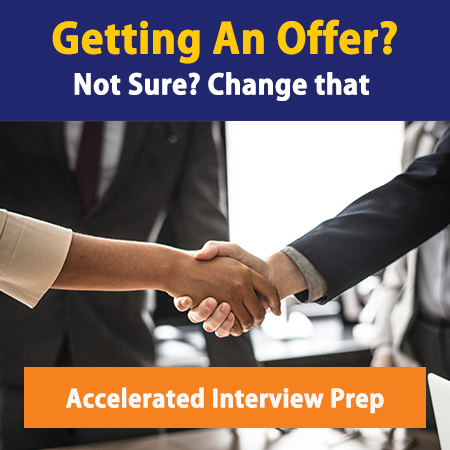 As a general piece of advice, the best way to become a great interviewer is to interview in real situations often – thus the rationale behind spreading a wide net and applying to many firms. 1. Read Case In Point – a high-quality, 100% case-focused resource. 2. Review Victor Cheng’s Case Interview Secrets – a former McKinsey consultant, Victor has a great handle on successful case tips and techniques. 3. Practice online cases – most consulting firm websites have plenty of cases (Bain even has simulated video case studies). The key here is to attempt answering the question before reading the real answer. There are good consulting websites with case resources as well, including Rice’s Consulting Club. 4. Practice cases with friends – if no friends have relevant experience or interest, search Craigslist, consulting forums, and the like for partners. 5. Practice sizing and estimation questions all the time (e.g., if you see a Lexus while driving, think about how many Lexuses are manufactured in the U.S.). Sounds silly, but this is how you become fast and resourceful. Most important: practicing cases with and getting feedback from actual consultants. Never underestimate their willingness to help, as evidenced in Consultant99’s comment. Read more for your case study preparation: Case interview questions. 1. Generate sample fit interview questions and prepare outlined responses – the key is to avoid rote memorization, but outline your main points. A useful resource is my guide to consulting interview questions. 2. Practice responses in front of a mirror – this helps you become comfortable with body language, pacing, tone, etc. 3. Practice with friends – have them ask you questions without prepared responses. 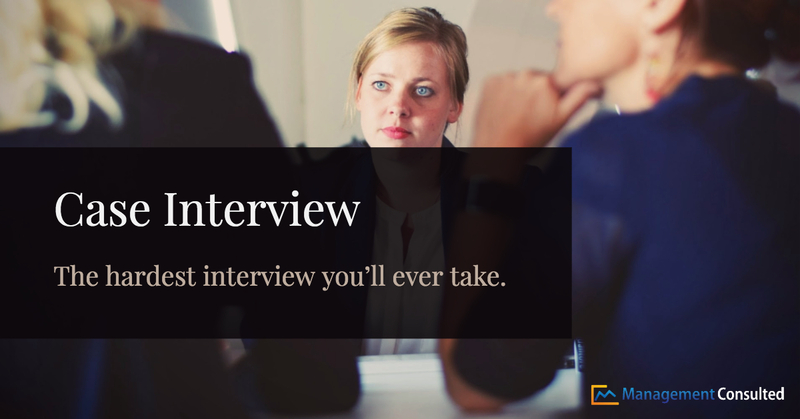 Improvisational interview skills will serve you well far into the future. Do these things and you’re well on your way to good fit interview preparation. 1. Wear something that looks good and makes you feel confident – never underestimate the power of first appearances. Dress like a consultant, and you’ll look like you belong. Great post on consulting dress code here. 2. Talk to as many current and former consultants as you can – the better you understand the work, the more comfortable you are with consulting terms like “on the beach” and “scope,” the better you’ll do. It’s also great for job networking. This is just the tip of the iceberg…to jump ahead of your competition for your case interview, get The Consulting Bible – the best consulting interview course available. With 50 interview questions and 16 case studies, you’ll learn every secret we know about getting jobs at the world’s best consulting firms. Click here to buy it now and start landing consulting jobs! Also consider our interview prep or resume prep!